Alexander Graham Bell invented not only the telephone, but also early versions of the phonograph, the metal detector, airplanes, and hydrofoil boats. 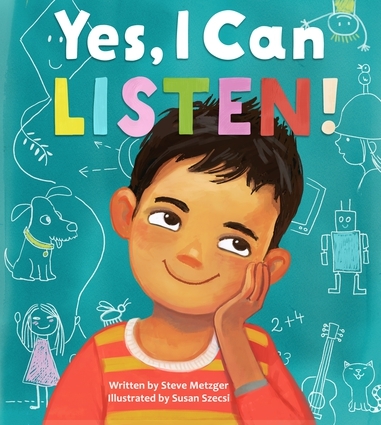 This Scottish immigrant was also a pioneering speech teacher and a champion of educating those with hearing impairments, work he felt was his most important contribution to society. Bell worked with famous Americans such as Helen Keller and aviators Glenn Curtiss and Samuel P. Langley, and his inventions competed directly with those of Thomas Edison and the Wright Brothers. 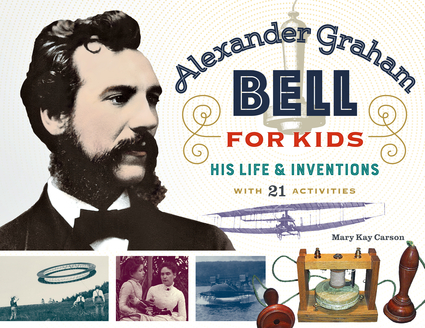 This unique biography includes a time line, a list of online resources, and 21 engaging hands-on activities to better appreciate Bell's remarkable accomplishments. Kids will: Construct a Pie Tin Telegraph and a Pizza Box Phonograph "See" and "feel" sound by building simple devices Communicate using American Sign Language Send secret messages using Morse code Investigate the properties of ailerons on a paper airplane Build and fly a tetrahedral kite And more! 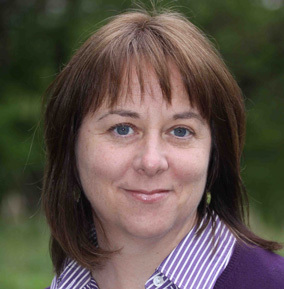 Mary Kay Carson has authored more than 50 science and history books for children, including Exploring the Solar System, Weather Projects for Young Scientists, and The Underground Railroad for Kids. She was presented with the American Institute of Aeronautics and Astronautics 2011 Children's Literature Award for The Wright Brothers for Kids.